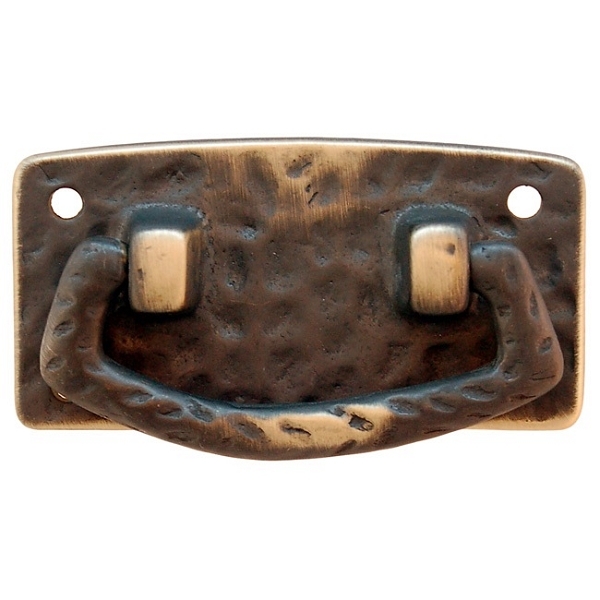 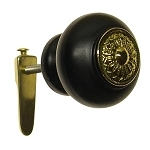 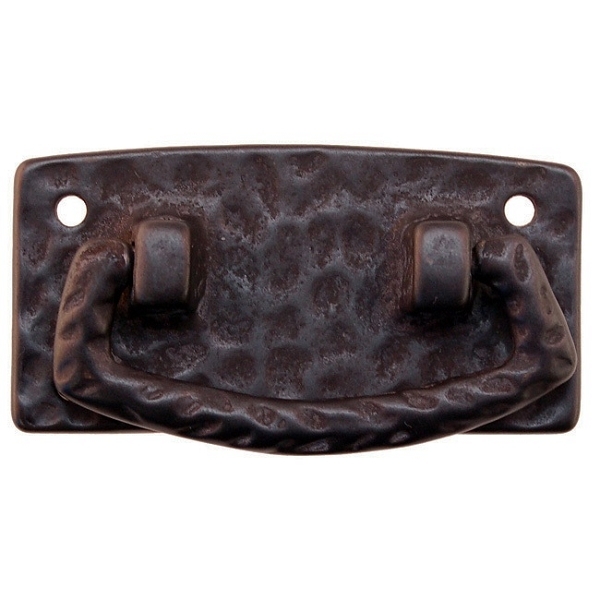 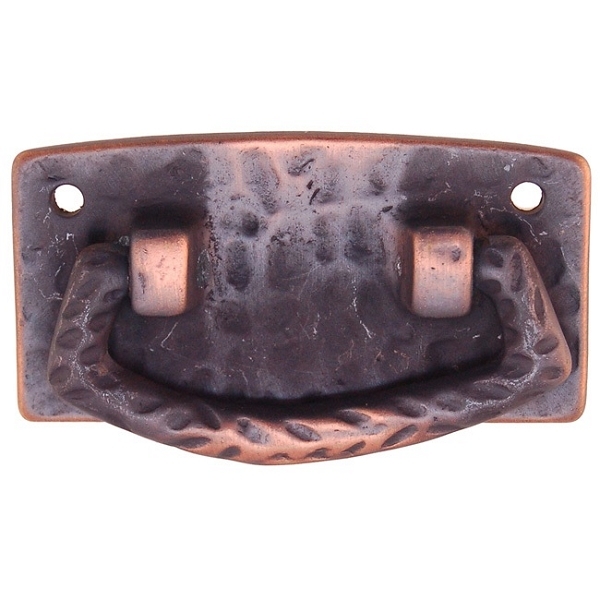 Cast Brass Mission Style Drawer Pull with a hammered look. 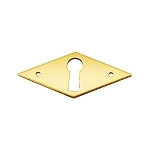 Plate measures 3-1/8 inch by 1-1/2 inch. 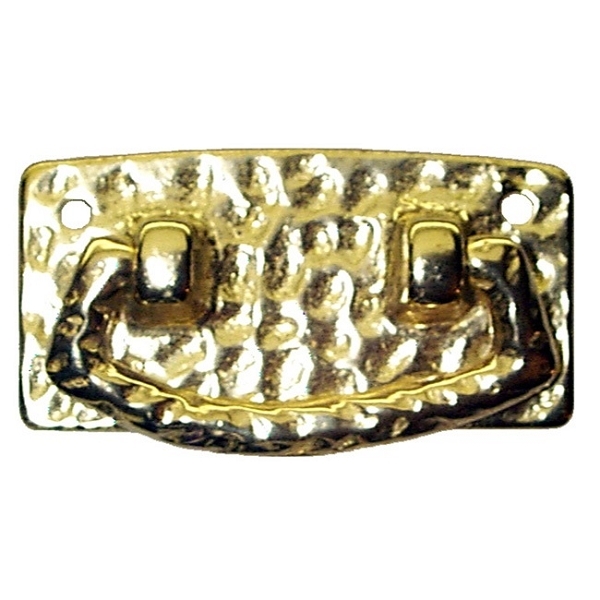 Comes with diamond head screws. 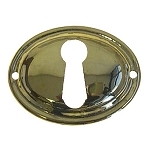 Available in Polished Brass (image 1), Antique Brass (image 2), Antique Copper (image 3) and Dark Bronze (image 4).